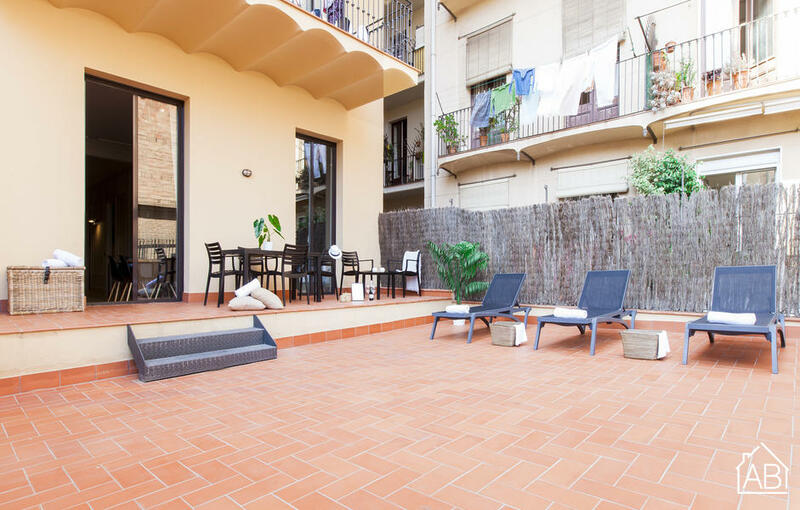 Barcelona is a city at the cutting edge of healthcare and offers the best and most complete range of private medical facilities in Southern Europe. 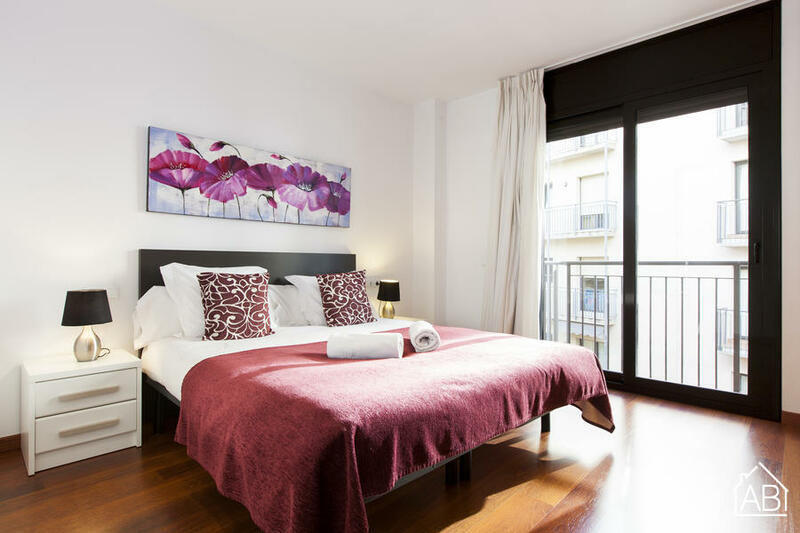 It also offers a high-quality national health system making the Catalan capital a popular destination for medical tourism. 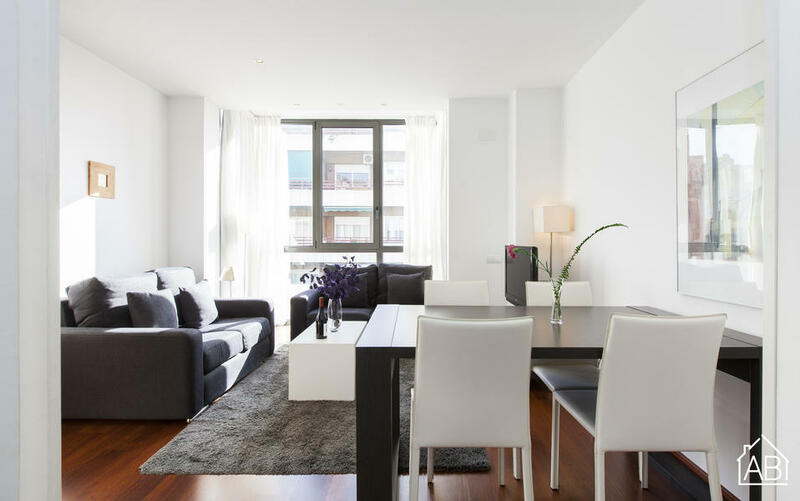 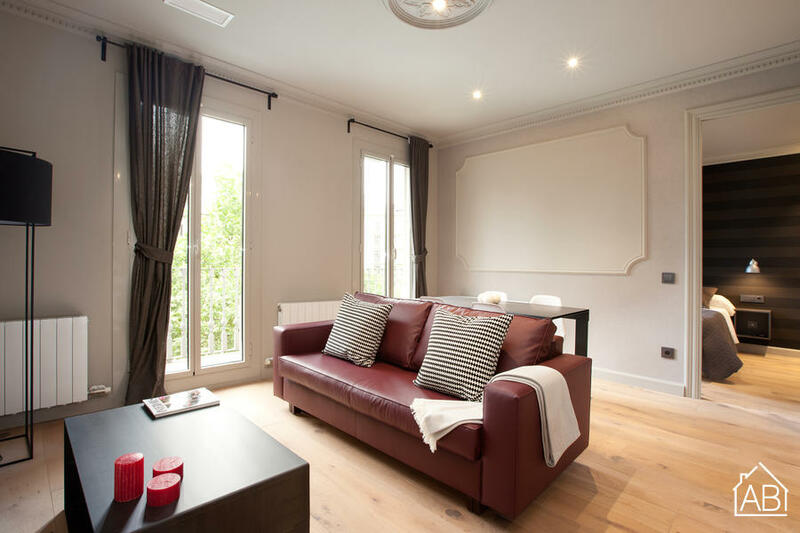 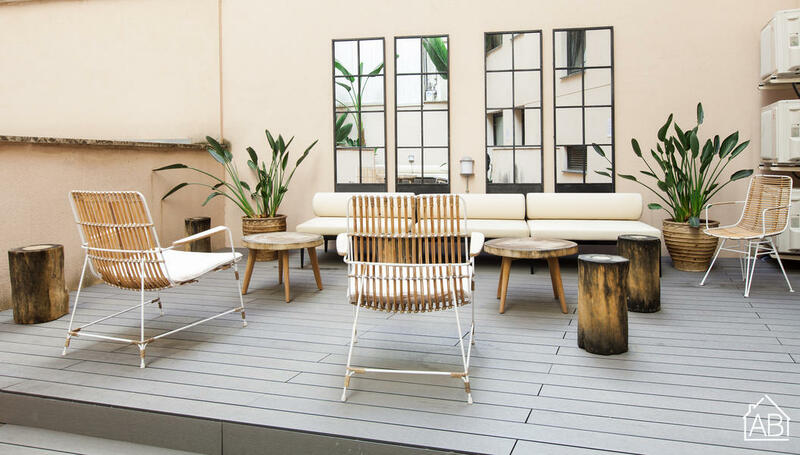 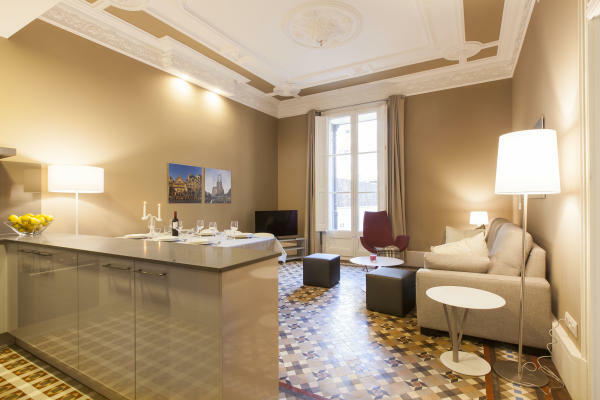 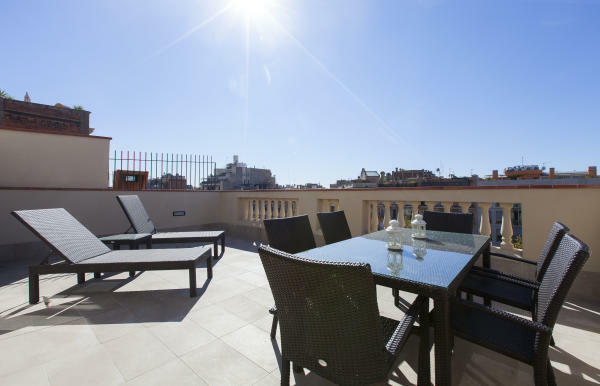 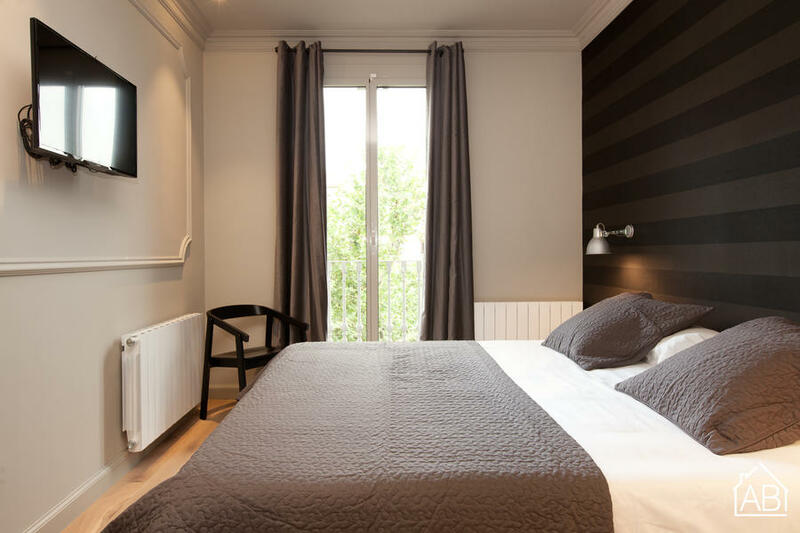 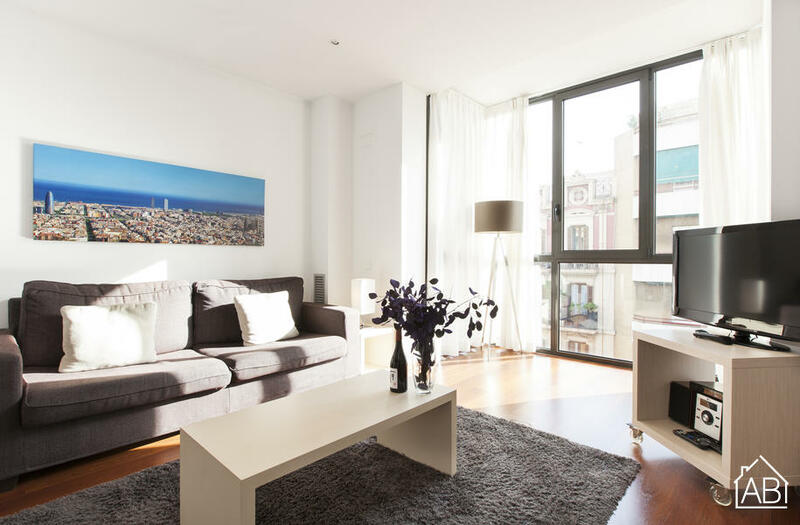 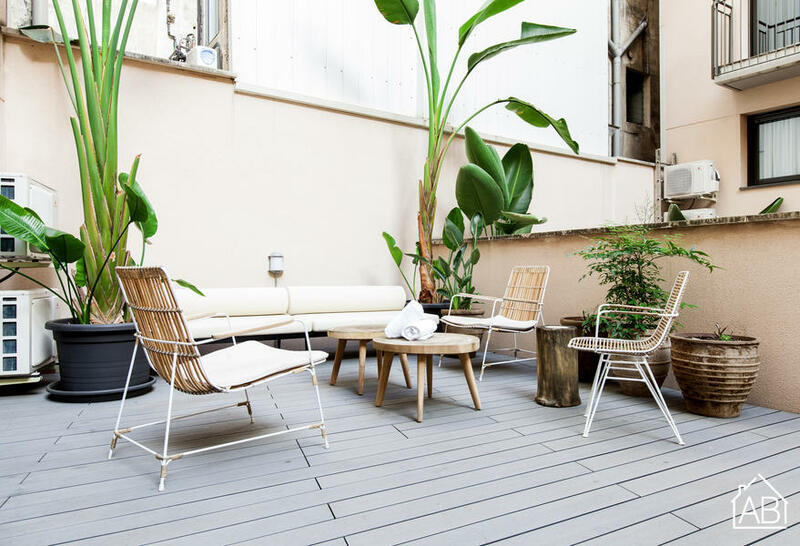 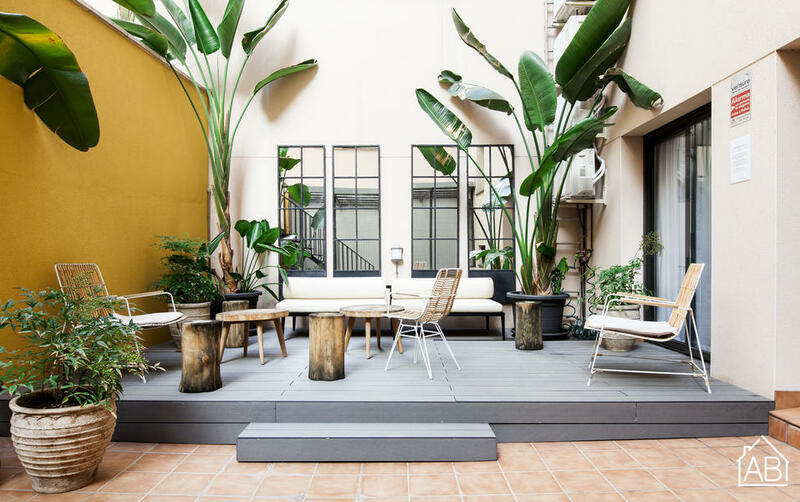 If you’re coming to Barcelona for medical treatment, then renting an apartment is the ideal option for your stay in the city. 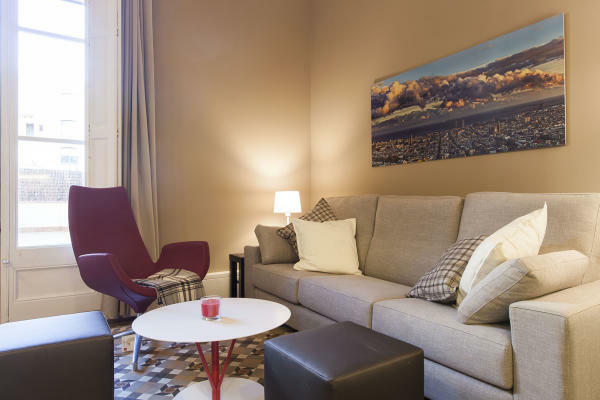 Patients can relax in the comfort of a spacious apartment, with plenty of room to rest and recuperate. 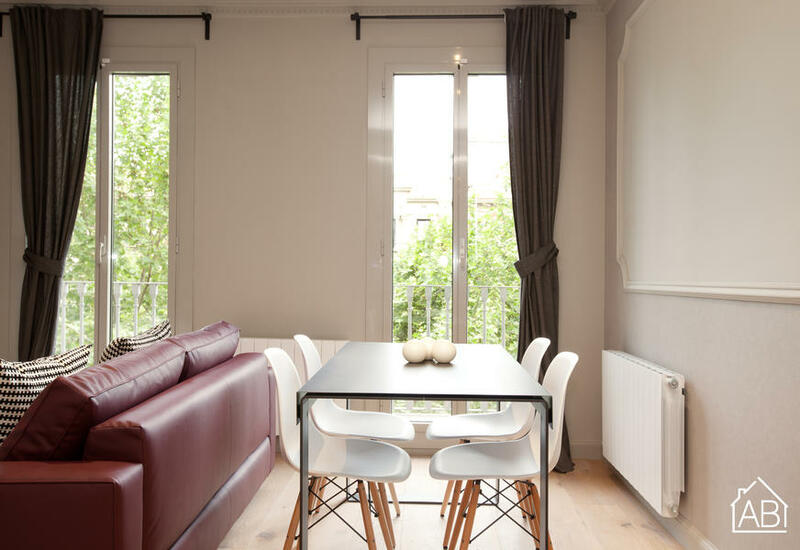 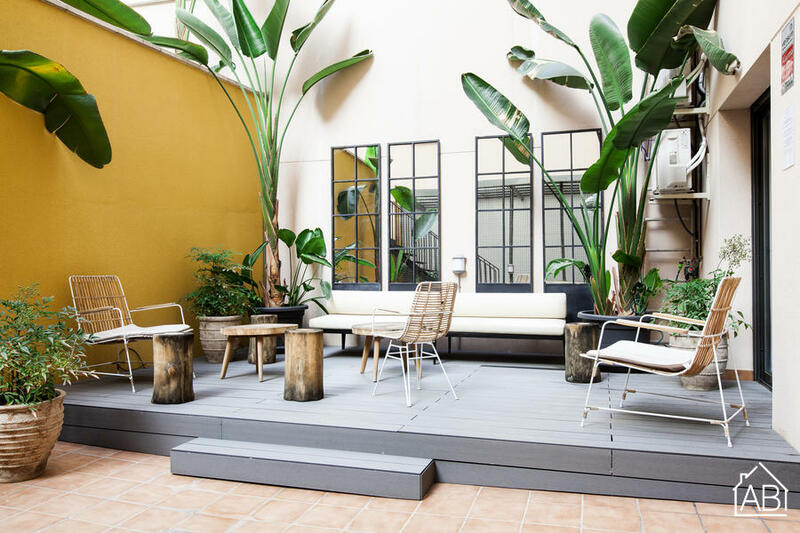 What’s more, families or care takers of those undergoing medical procedures in Barcelona can stay together under one roof, making the recovery process more comfortable, with minimum stress. 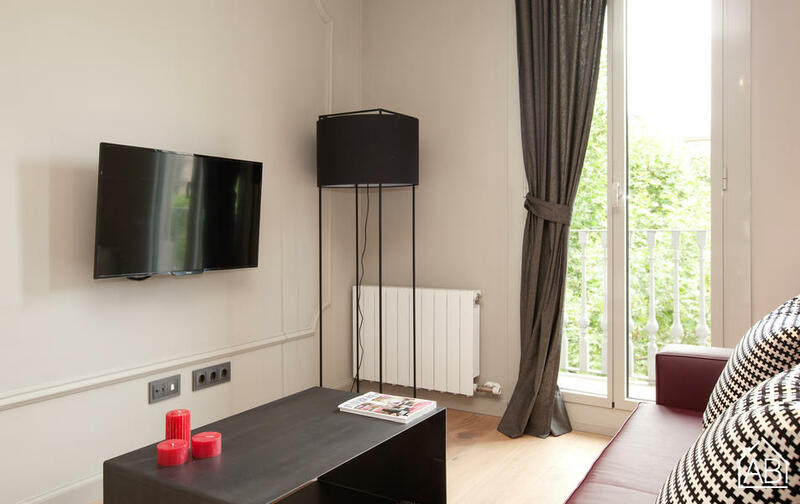 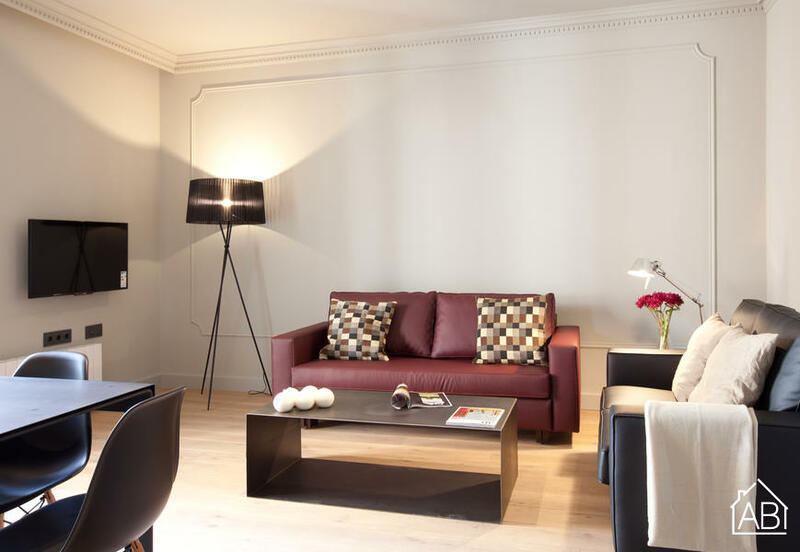 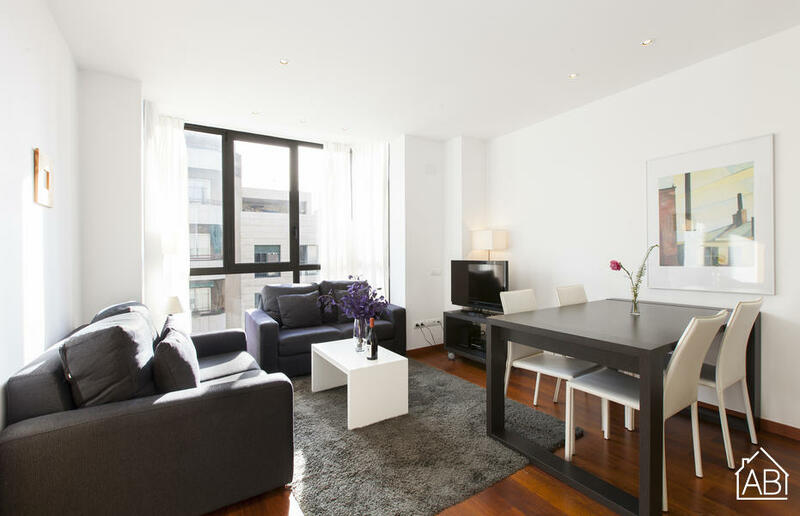 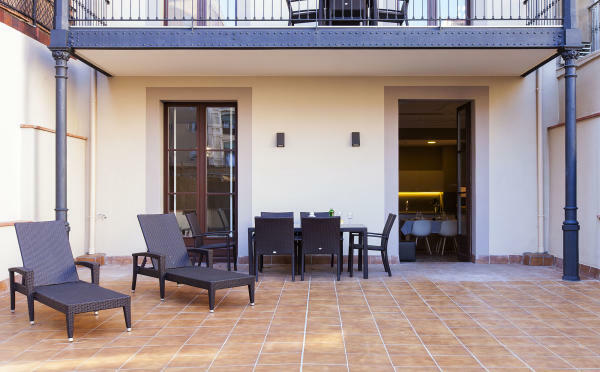 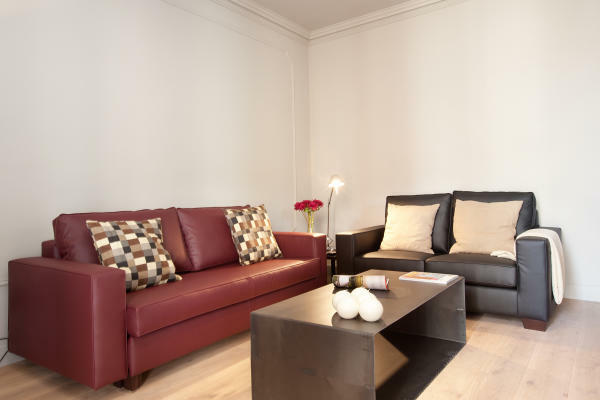 Our apartments for medical patients in Barcelona are all centrally located. 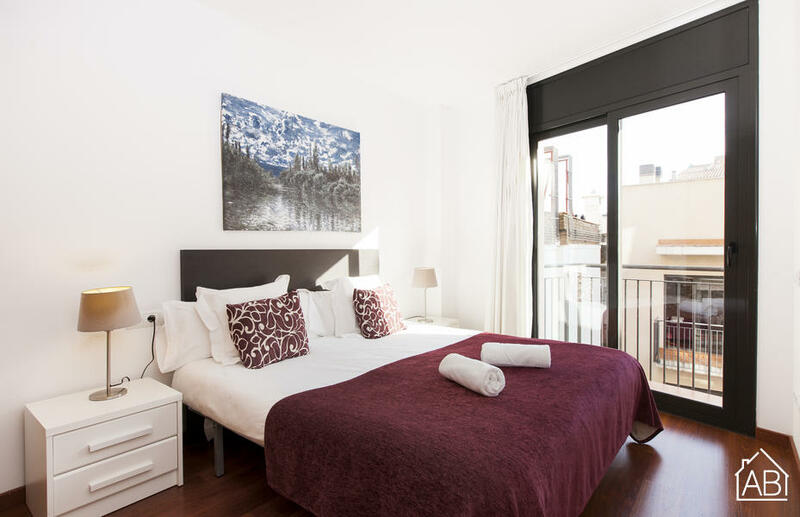 While some are within walking distance of the main hospitals in Barcelona, such as the Hospital Clinic, others have excellent public transportation links to the city’s most prestigious private medical facilities such as the Teknon Clinic, Dexeus Clinic and Quirón Hospital, as well as ophthalmological clinics like the Institut Català de Retina (ICR) and the Barraquer Centre. 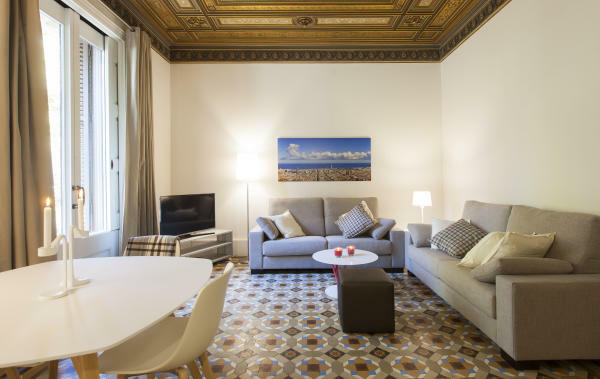 Public facilities such as the Sant Joan de Déu Children’s Hospital can also be easily reached from all of our medical accommodation in Barcelona, meaning families don’t have to worry about getting to and from the clinics. 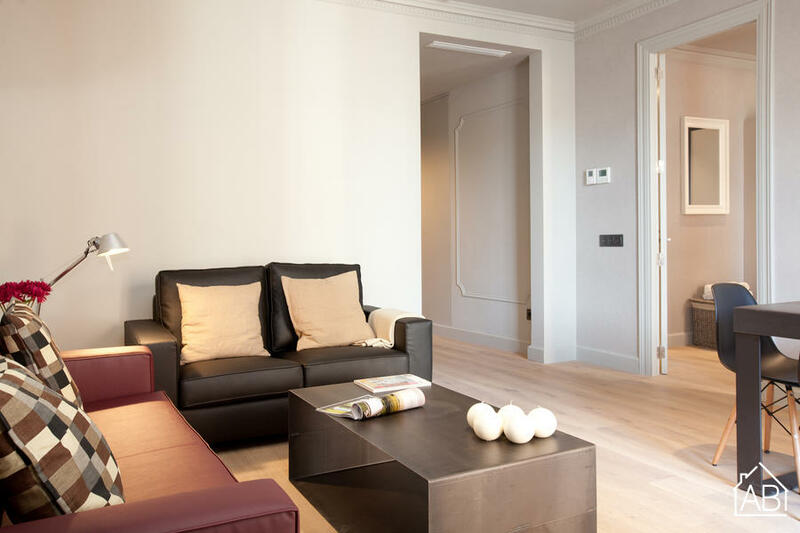 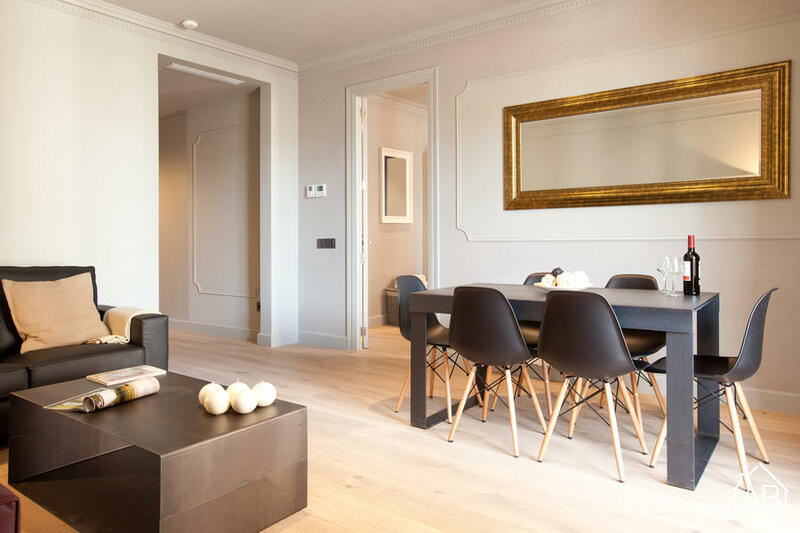 Our apartments for medical treatments in Barcelona are all scrupulously clean and extremely hygienic, making it the ideal environment for recovering patients. 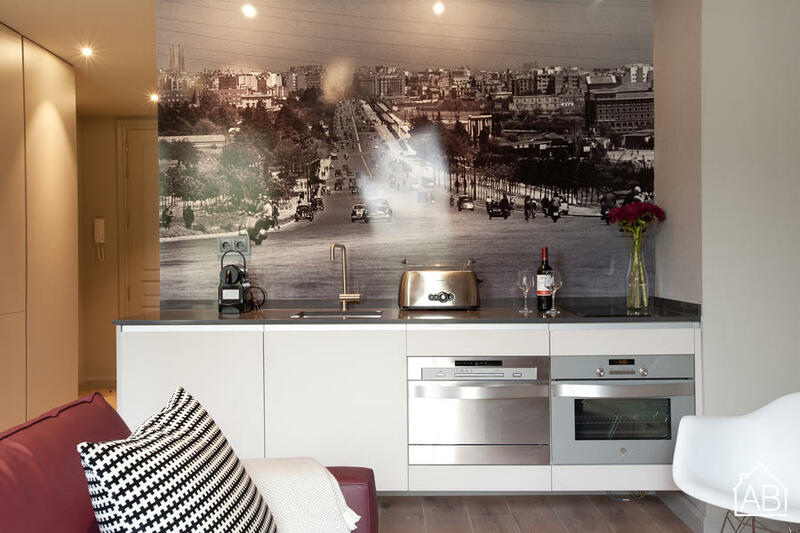 Furthermore, you can prepare all your meals at home in your apartment’s fully equipped kitchen, making it easier to stick to any special dietary requirements you might have as a result of your treatment. 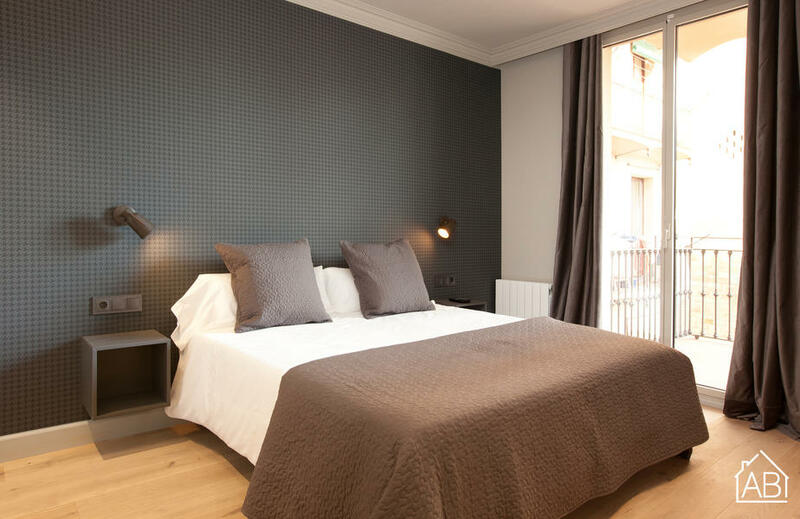 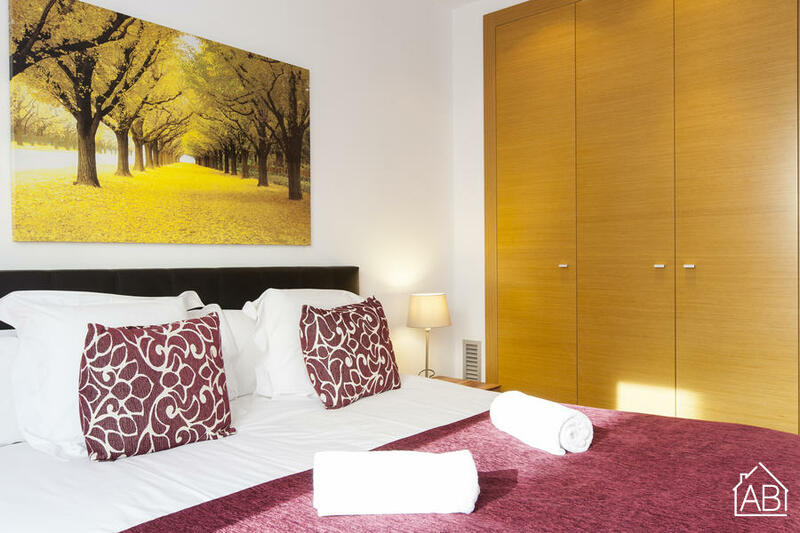 Renting our Barcelona medical accommodation is the best way to rest and recover in comfort. 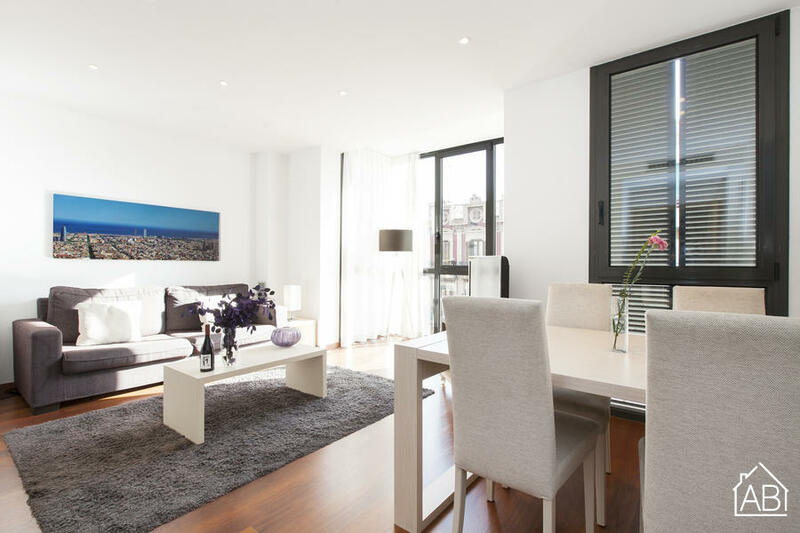 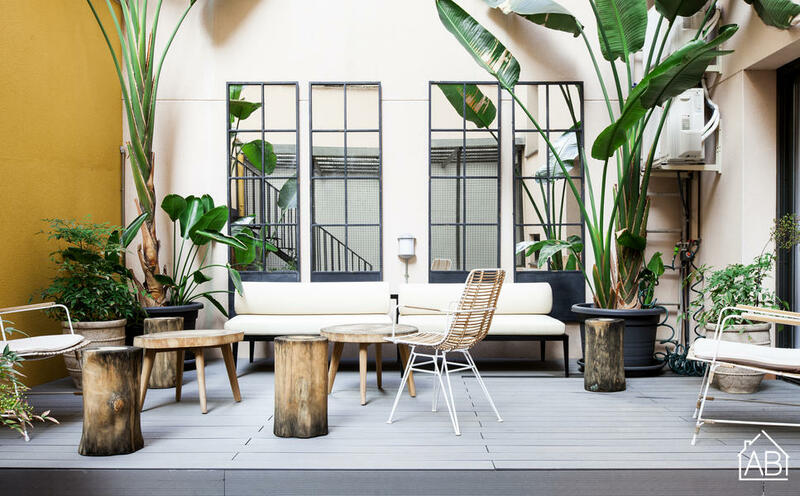 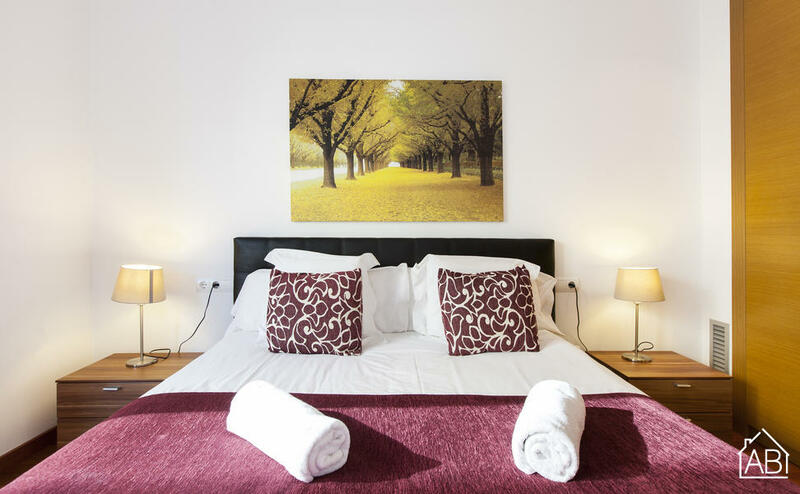 Most apartments have free Wi-Fi, allowing you to stay in touch with friends and family at home, and many apartments even have satellite channels and DVD players for patients who’ll need to take it easy for a while. 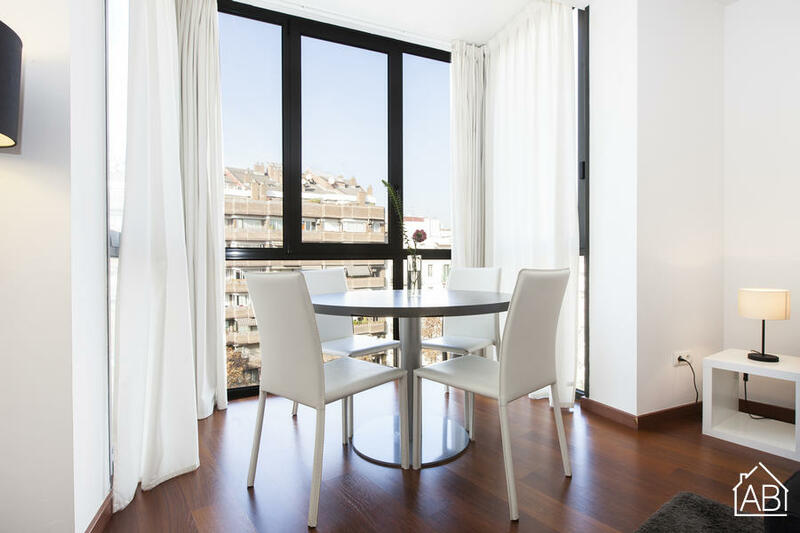 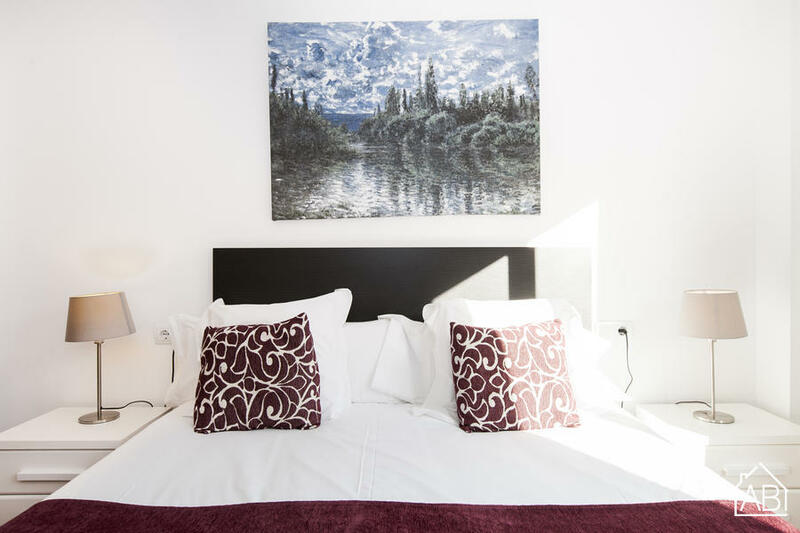 By choosing to rent an apartment for your medical treatment with AB Apartment Barcelona, you’ll have access to 24 hour customer service, available in eight languages, should you have any questions or concerns before, during and after your stay. 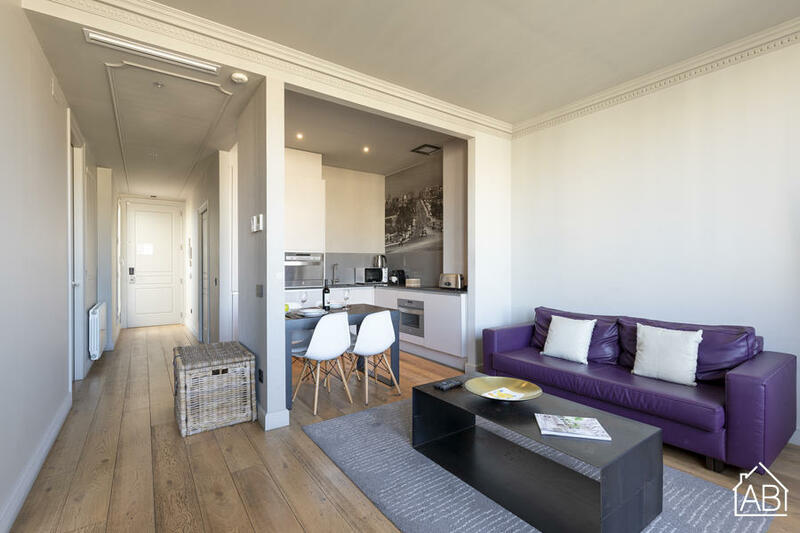 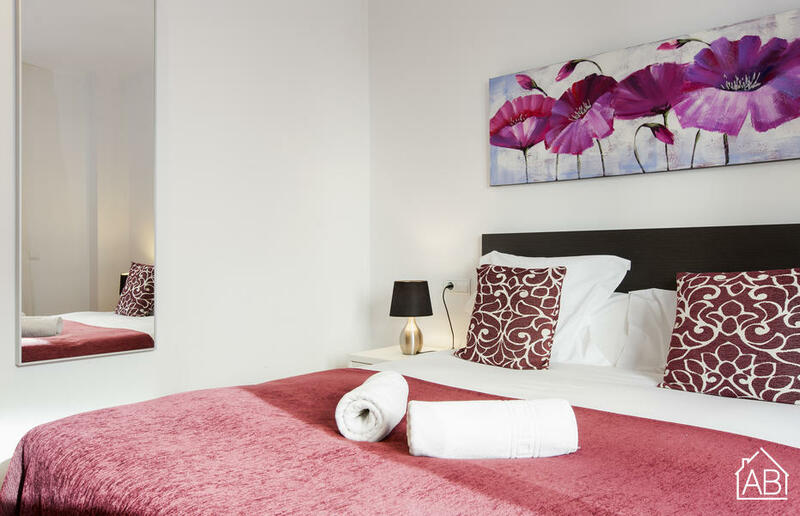 To book your apartment, simply enter your dates and number of guests in the search bar above, or choose one of our pre-selected apartments below and follow the instructions online.